When a young, professional couple bought their first house, they had one big problem - the bathroom. Not only was it outdated, but the space was tiny and would need some clever solutions to get it working for them. That’s where we stepped in. Traditionally speaking, you might not expect to need an architect for something as small as a bathroom. 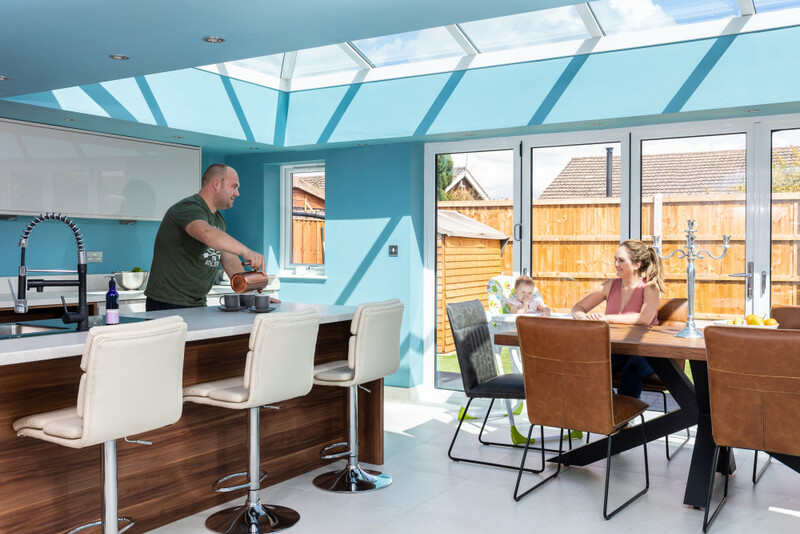 However, don’t forget that architects are masters of utilising space, so even small rooms can benefit from their know-how. Firstly, we wanted to address the lack of natural light in the room. Nothing makes a space feel smaller than it lacking a proper light source. That’s why we designed a new timber sash window, with only minimum frosting. Don’t worry, the home was high enough that the clients didn’t need to worry about Peeping Toms. We then wanted to celebrate the home’s history. 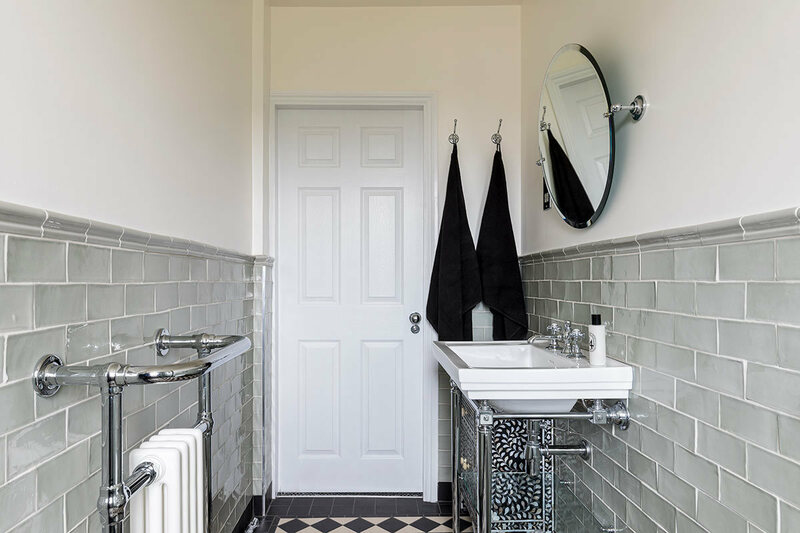 As a Victorian period property, there was loads of character already present in the building, and we wanted this bathroom to reflect this. 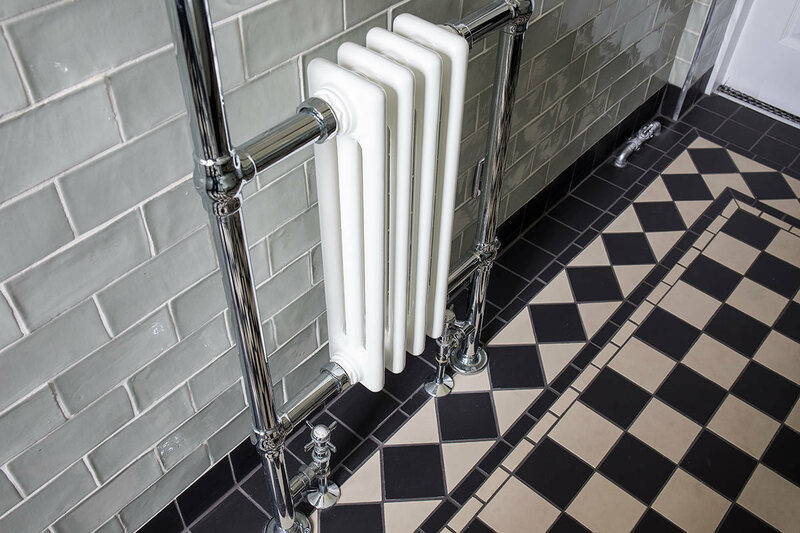 We worked with a supplier to carefully source a Victorian style towel rail, along with some classic black and white tiles. 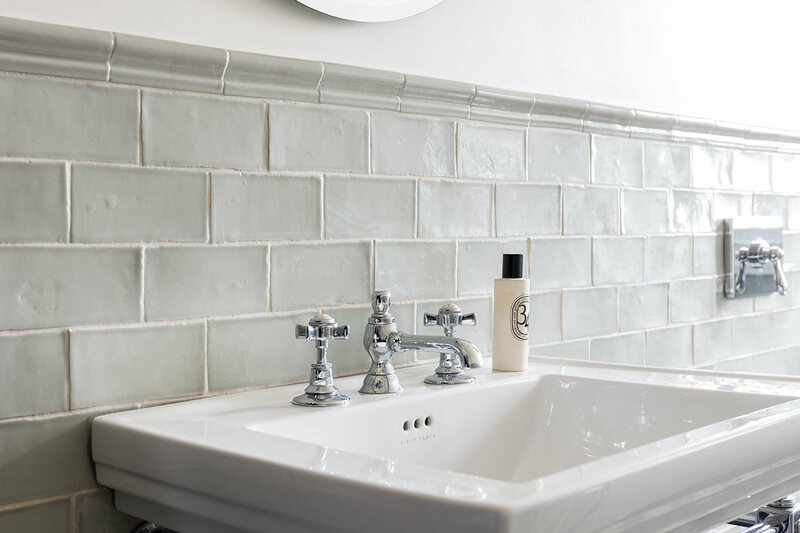 To balance out the busy pattern on the floor, we then recommended a neutral shade of sea foam green. 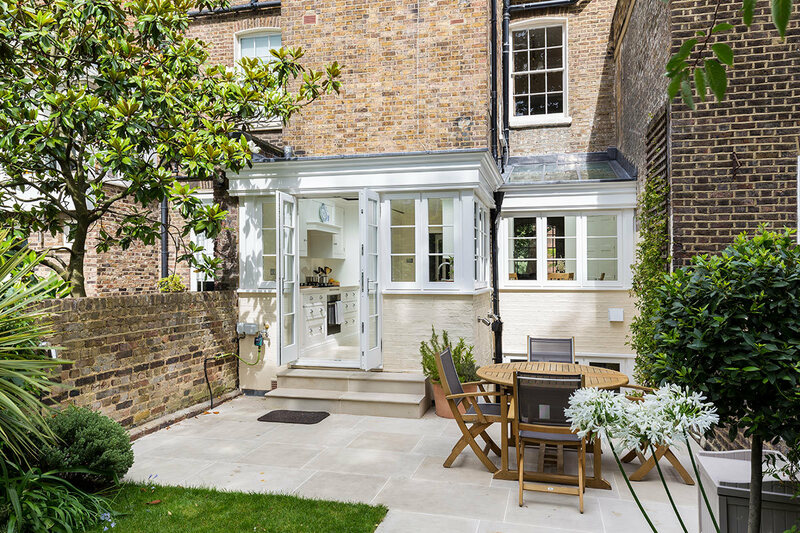 The perfect colour to add character, but keep the bright, airy feeling created by the window. Next came the fixtures. Being too small for a tub, we wanted the shower to be a real WOW factor in the room. 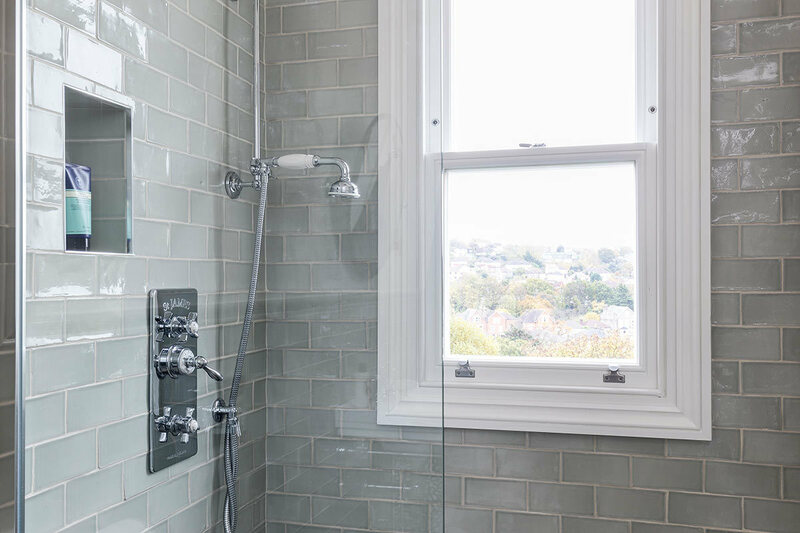 This standing shower with pure glass screen, not only gives the space the modern comforts, but also stops the room from feeling broken up. 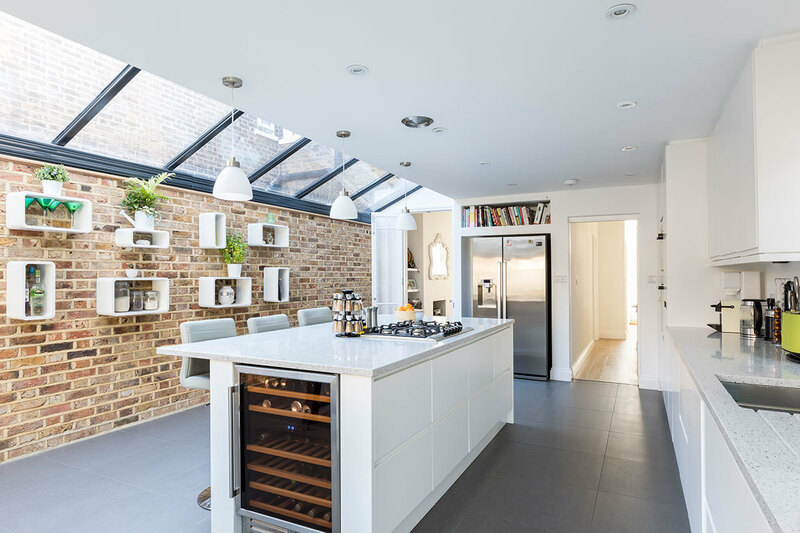 We also designed storage into the walls, allowing the owners to keep the space free from clutter. 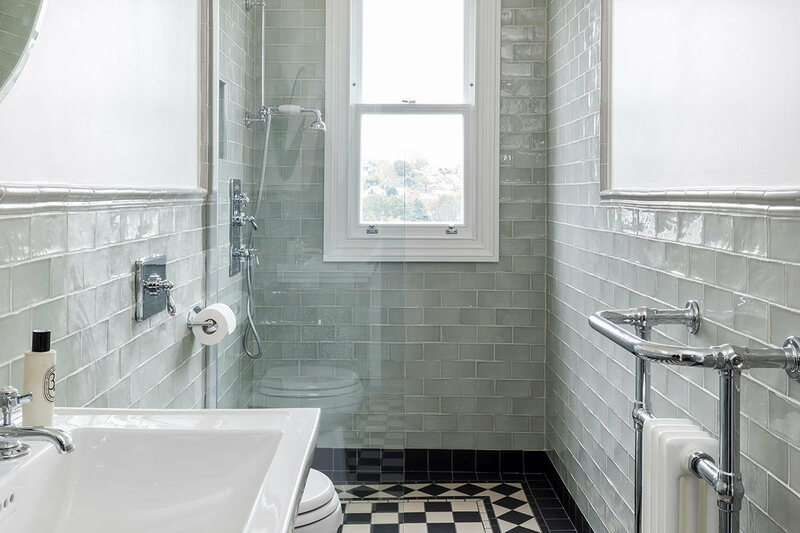 Ultimately, this one bathroom is a great example of the blends good design can create. Old with the new. Beauty and practicality. Just goes to show you shouldn’t underestimate even the small rooms.